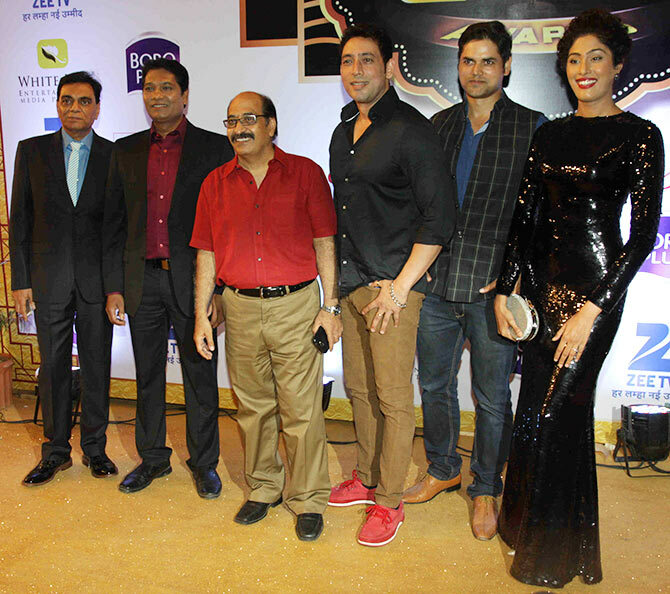 Several television stars turned up to attend the eighth edition of Boroplus Gold Awards, held in Mumbai on June 4. Yeh Hai Mohabbatein star Divyanka Tripathi makes heads turn in white. Anita Hassnandani and Shweta Tiwari put their (funky) party shoes on for the do. 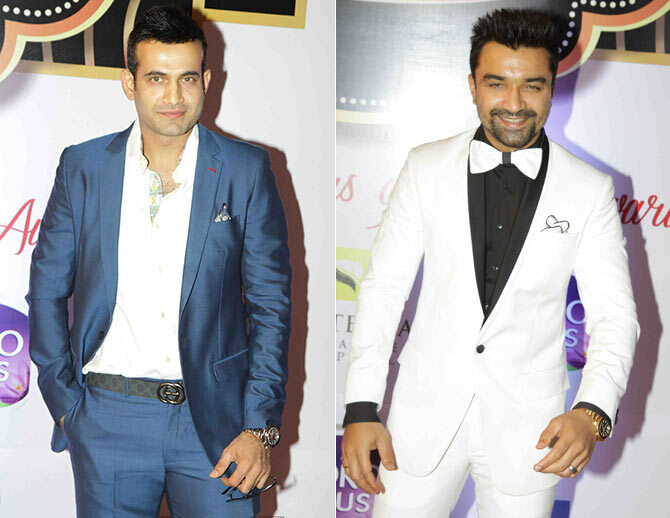 Cricketer Irfan Pathan and former Bigg Boss troublemaker Ejaz Khan clean up well. Ek Paheli Leela actor Jay Bhanushali and his actress wife Mahi Vij strike a pose. Star couple Gautami Joshi and Ram Kapoor put in a rare joint appearance. Actor couple Nisha Rawal and Karan Mehra in attendance. Jasveer Kaur and Roshni Chopra dress up in pastel shades. The CID team arrives together. Ravi Dubey and wife Sargun Mehta turn up in colour-coordinated outfits. Ritwik Dhanjani and his wife Asha Negi incorporate different shades of pink in their outfits. While Aamir Ali's all-white look complements wife Sanjida Shaikh's colourful crop top and skirt in a very striking way. 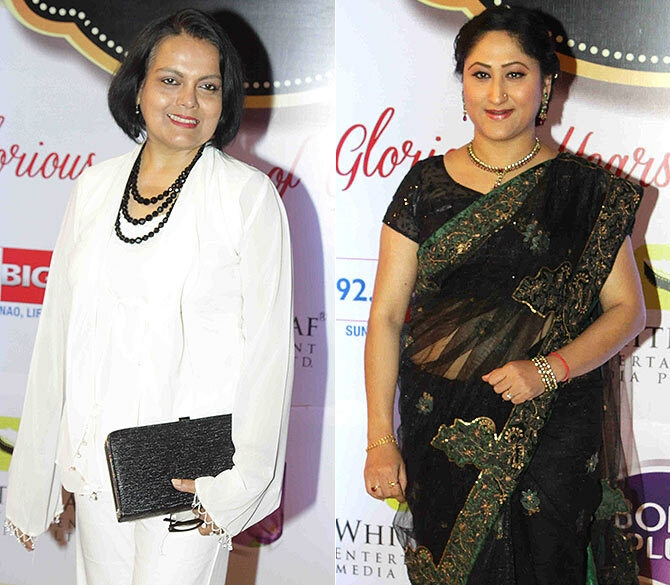 Television veterans Shruti Ulfat and Raajeshwari Sachdeva. 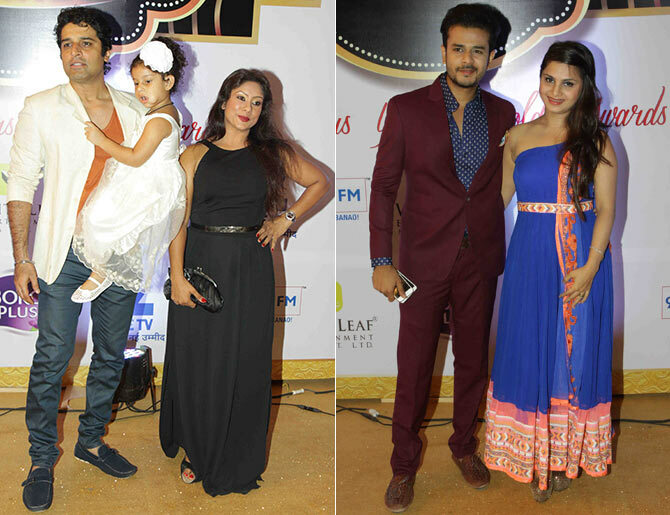 Shakti Anand with wife Sai Deodhar and their daughter and Jay Soni with wife Pooja Shah, spotted at the do. Big Boss 8 winner Gautam Gulati brings his brother to the show while Nisha Aur Uske Cousins actor Taher Shabbir Mithaiwala turns up solo. 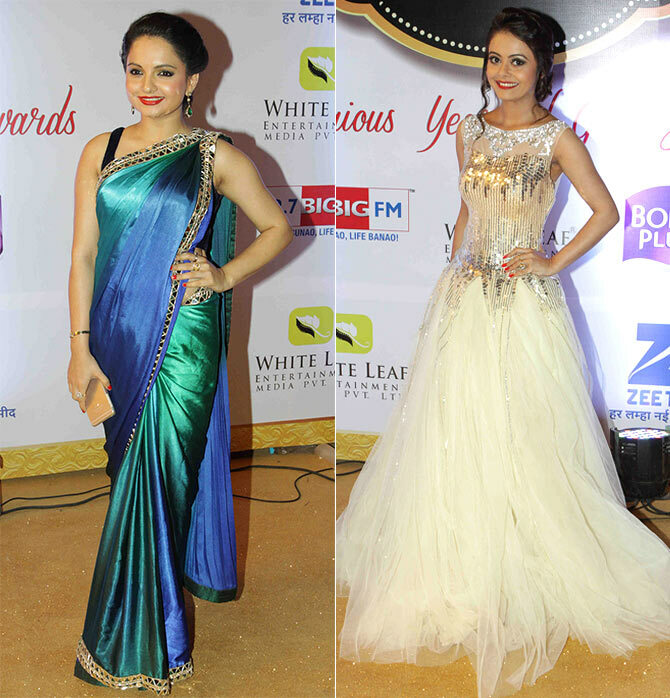 Giaa Manek and her Saath Nibhana Saathiya successor Devoleena Bhattacharjee. Sushmita Mukherjee and Jayati Ghosh. Hina Khan and Gauahar Khan look lovely in their outfits. Deepika Singh and Yuvika Chaudhary opt for pastels. 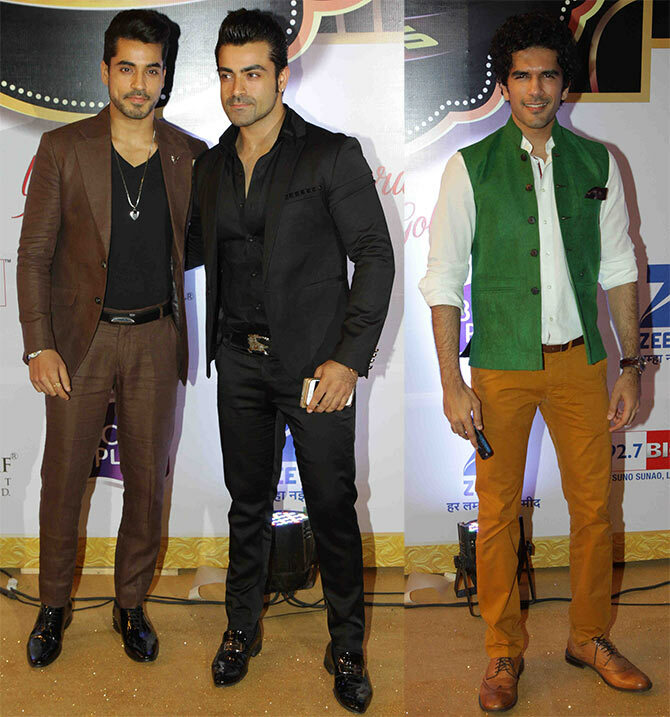 Saath Nibhana Saathiya's Mohammed Nazim and Karanvir Vohra are joined by their better halves. 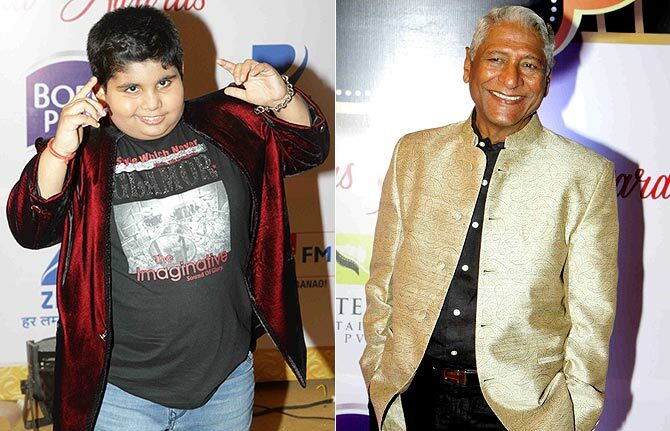 Akshat Singh and veteran actor Rajendra Gupta, spotted at the show. Kangana, Deepika, Malaika: MOST GORGEOUS IIFA looks? VOTE!